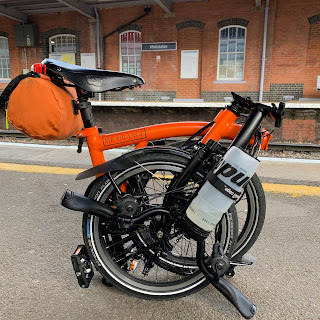 My Orange Brompton: Brompton Diary? 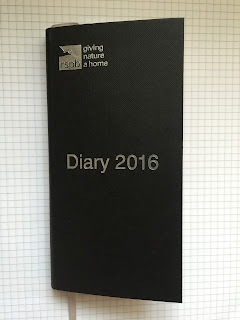 I don't know about you but even in this technical age where smartphones and tablets dominate, I still use a diary to keep track of what I am up to. This got me thinking about what sort of diary I'd really like? 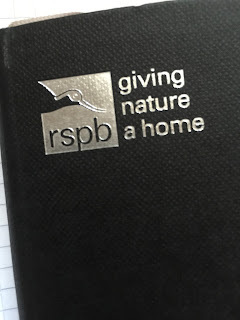 Recently I was at the RSPB headquarters at Sandy and while there I spied a 2016 diary. In addition to using my iPhone I usually have a picket diary as well. Having not bought one yet for 2016 I picked it up had a look and liked what I saw. 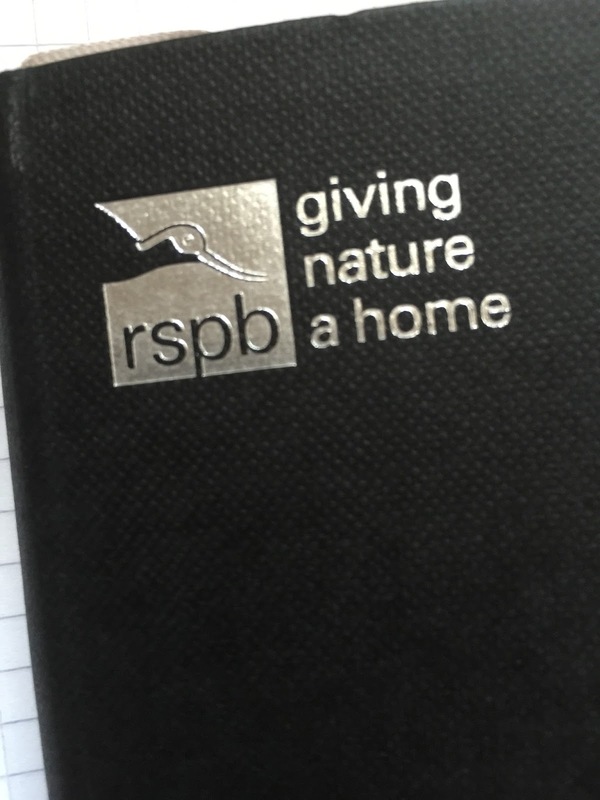 It was very birding specific and had things like tide times, a list of all the bird species for the UK that you could also tick off. I liked that and then I go to thinking, surely Brompton should make their own yearly diary! Imagine it. Brompton logo, quality paper, maintenance guides, training schedules...the list could go on and on. The important thing is that it would be an official Brompton product and that means quality. There lots of items you can buy out there with Brompton logos on them that are quite simply garbage and little more than an expensivce joke. I have written many times that Brompton should invest more in the merchandising side of their brand. How many of you would buy a Brompton diary if it wasn't outrageously priced? I know I would. 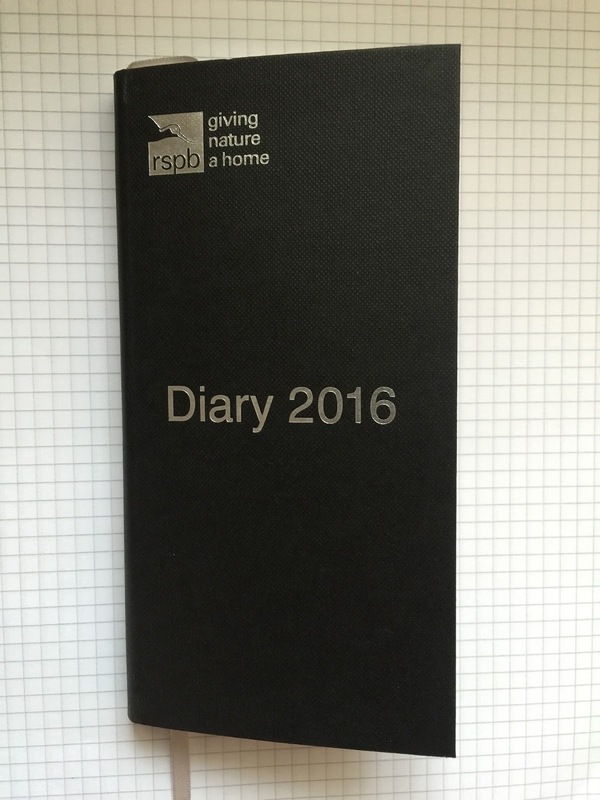 Actually, being a member I'd rather like one of those RSPB diaries!